Is Your Spouse Spying On You with Amazon Alexa or Google Home? Can Your Spouse Spy On You with Amazon Alexa or Google Home? Can Amazon Alexa or Google Home by used by a spouse to spy on their partner? Our clients are normally already aware of the risk that their use of social media and smartphones or tablets will allow their spouse or partner to spy on them. This behaviour can range the relatively benign monitoring of someone’s Facebook feed, to the rather more sinister installing of rogue spying apps on smartphones. We have discussed these risks, and the steps that our clients can take to mitigate them, in a previous post: How to stop your spouse spying on you, your phone, social media or location. In the last couple of years there has been a proliferation of internet-connected listening devices which are installed in the home. The two major players are Amazon, with their “Alexa” service using “Echo” devices, and Google’s “Home”. These devices work by listening for key words, then recording speech, relaying that back to the provider using an internet connection, then acting accordingly. The main privacy concern for our clients is the extent to which these devices are recording what is being said in the home, and whether their spouse or partner has access to those recordings. For example, the Echo has a “Drop-In” feature which allows another party to listen to a peron’s Alexa conversation. 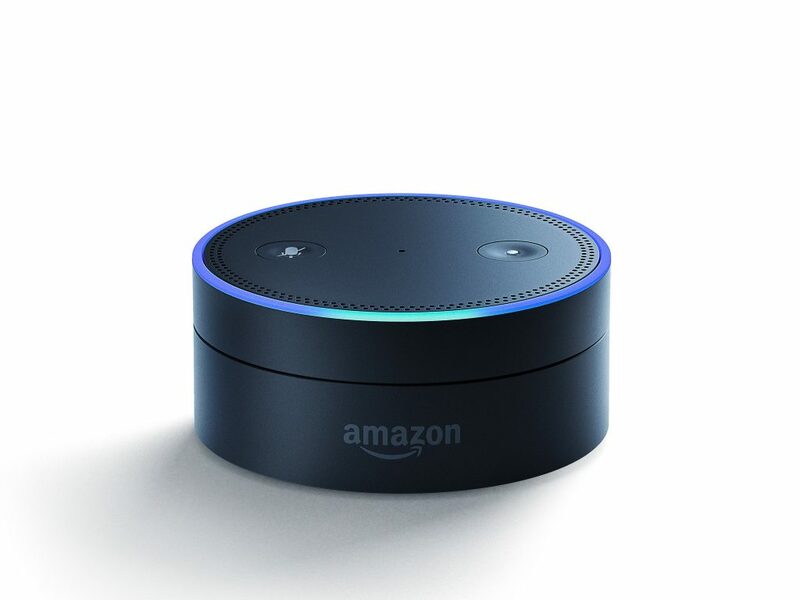 In August 2017, a security researcher “Mark Barnes” claimed to have hacked an Amazon Echo to gain “the ability to stream live microphone audio to remote services” i.e. to turn an Echo into a remotely controlled listening device. In March 2017, Wikileaks released documents purportedly from the CIA and MI5 which showed they had tools to turn Samsung smart TVs into covert listening devices. Turn off or remove the devices from spaces where you may have confiential conversations. If this is not possible, mute the device (button with a microphone with a line through it). Delete existing audio recordings through your Amazon or Google settings, if you have access to the accounts*. Turn off your Amazon “Drop-In” setting. Turn on a notification sound to alert you when Alexa is listening to your conversation (using “Sounds” under “settings”). Turn off “personal results” from the Google Home app (under “settings” and “more”). How to stop your spouse spying on you, your phone, social media or location. Can I use a recording of my child in family proceedings? Will a new relationship affect spousal maintenance or my divorce settlement? ← Can joint lives spousal maintenance be reduced or increased?